Bushtit and I were featured in an article by backpackers.com. In our blog post, The Monetary Costs of a Thru-Hike, we broke down our trail expenses to give future hikers a clear look at the potential cost of a thru-hike. Backpackers.com asked to use our information and further interviewed us to construct a more detailed article. Our example is our own, of course, and will not represent all styles of thru-hiking, but this article will still serve as a great general guide for future hikers. Even if you already read our article, check out the Backpackers.com article. 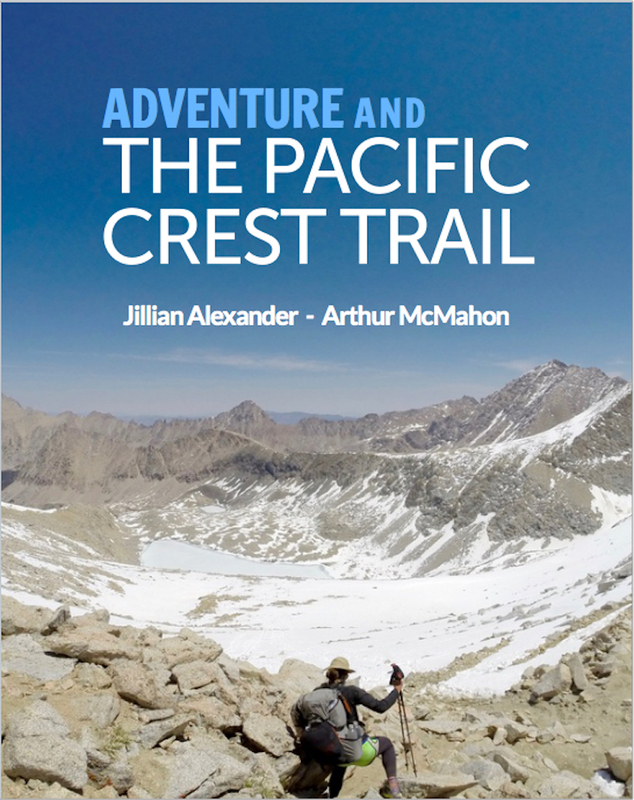 It contains more information for you to use when planning your own hike. Please share with other hikers who might find this useful! That’s amazing to hear. Yes, just build a plan and stick to it! Good luck, man!